But before we get there, be sure to read all this page if you want to get a free cv. We included a surprise at the end of this post if you still want us to remake entirely your CV. Don’t miss on this amazing opportunity. Free here doesn’t mean you’ll get something with no effort. 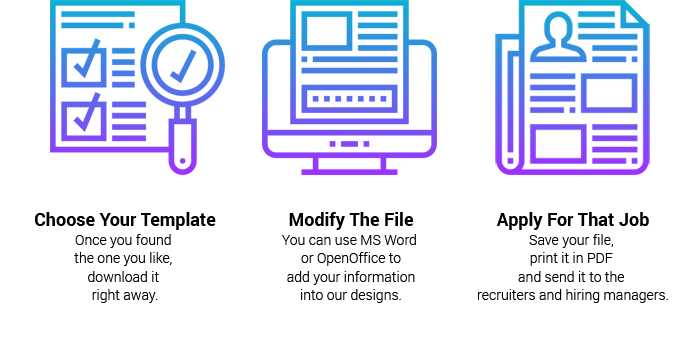 But we do our best to help you out with the most difficult part: format and design. 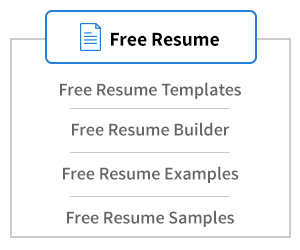 We designed a bunch of resume templates to help you out with this task. Once you have a template opened in your word formatting software, it gets easy for you to modify the informations with your own details. 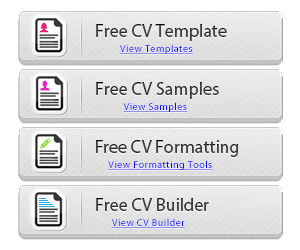 We created loads of CV templates for you to choose from. This is how you get a free cv. We even, in most cases, created a matching cover letter. So it’s easy for you to create your own documents that looks awesome. So just browse our templates and choose the one you like. 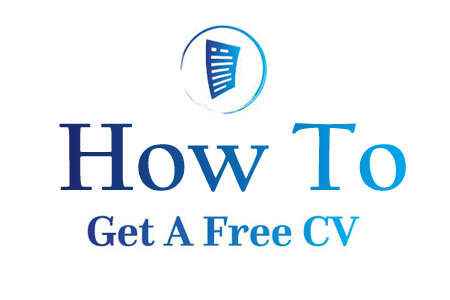 You can also browse our CV and Cover Letter bundles here. All our templates files are available to download for free on our website. You’ll find either a filename link or a download button on all our pages. Simply click on them and save the file locally on your computer. All our files are created with word and saved in .DOC format so it’s widely available for everyone. If you don’t have MS Word and/or can’t afford it, you can use OpenOffice, which is free to download and install. Lots of you think they will get a free CV effortless…. well, you’ll have to work a little bit to have your own CV. The beauty of it is that you’ll be able to customize it thereafter once you are done. This way, you’ll easily be able to adapt it to the jobs you are hunting. Don’t know what to write in your cover letter? The secret here is to tell a story about how the business changed your life. You have to read our article about this here: The Secret to Writing a Cover Letter Recruiters Will Love. 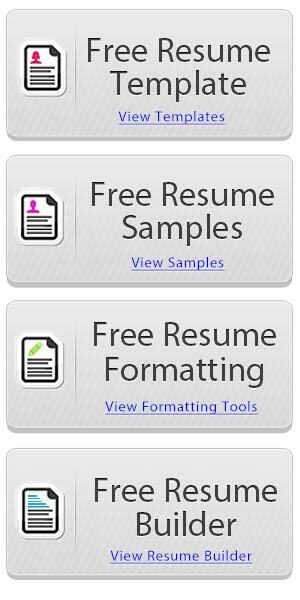 You still want your CV redone by us? Read this. We currently don’t offer this service cause we would have to charge for it. It’s very time consuming and it would be very expensive for you. But we will have something new soon. We’ll organise a draw on our Facebook Page, everyone will be able to participate and have a chance to win their CV remade by us. So like our Facebook Page and follow us there, we’ll post all details about this very soon.